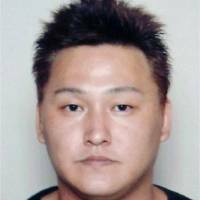 NAGOYA - A man sentenced to life over a high-profile yami saito (darkness website) murder case in 2007 has now been sentenced to death for a different slaying committed nine years earlier. Judge Taro Kageyama of the Nagoya District Court sentenced Yoshitomo Hori, 40, to death on Tuesday in a lay judge trial for the murder of Ichio Magoori, 45, and his wife, Satomi, 36, in Aichi Prefecture in 1998. The sentence was reduced to life in prison in 2011 by a higher court, which acknowledged the possibility of his rehabilitation. The sentence was finalized by the Supreme Court in 2012. “It is rare that a death penalty is handed down to a defendant after his life imprisonment was finalized for a different case,” said Hiroki Nakajima, a criminal law professor at Heisei International University. According to the indictment, Hori conspired with two different men and killed the Magoori couple in an apartment in Hekinan and stole ¥60,000 from them in June 1998. Hori is also suspected of assaulting a woman in her 70s in an apartment in Nagoya and robbing her in 2006. 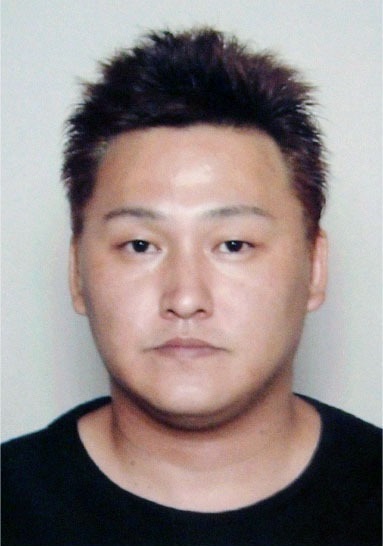 One of Hori’s accomplices in the Isogai murder, Kenji Kawagishi, was sentenced to life in prison, while the other, Tsukasa Kanda, was sentenced to death. He was hanged this past June.